IRA contribution limits have changed throughout the years since their introduction in 1974 (Roth IRAs were first introduced in 1997). 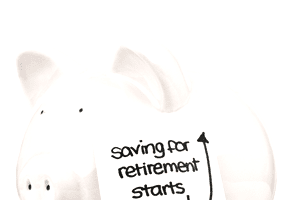 The 2009 retirement plan contribution limits received few changes from the 2008 tax year. Here are the regular and Roth IRA 2009 contribution limits, plus the updated income restrictions for Roth IRA contributions.